Jay Willis is a nationally recognized artist working in his studio in Pasadena, California. Utilizing a large array of mediums spanning from steel and aluminum, to painted welt. 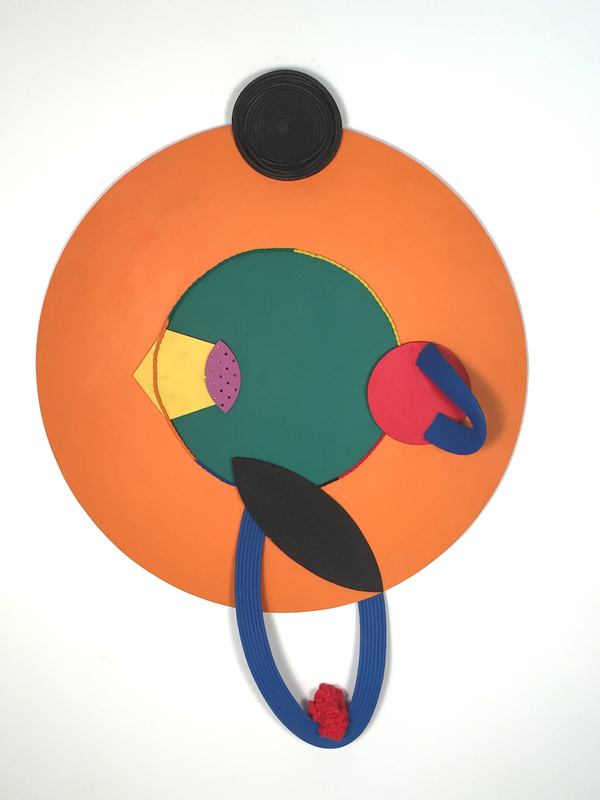 His newest body of work “Aejoy” is a series of painted wooden sculptures that continues his work in abstraction and working with OSHA colors. Willis produces magnificent works exhibited internationally and is a prominent Los Angeles Artist.